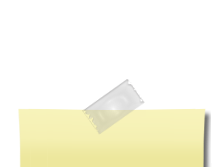 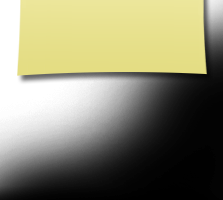 Click on a topic to move to that portion of this page. 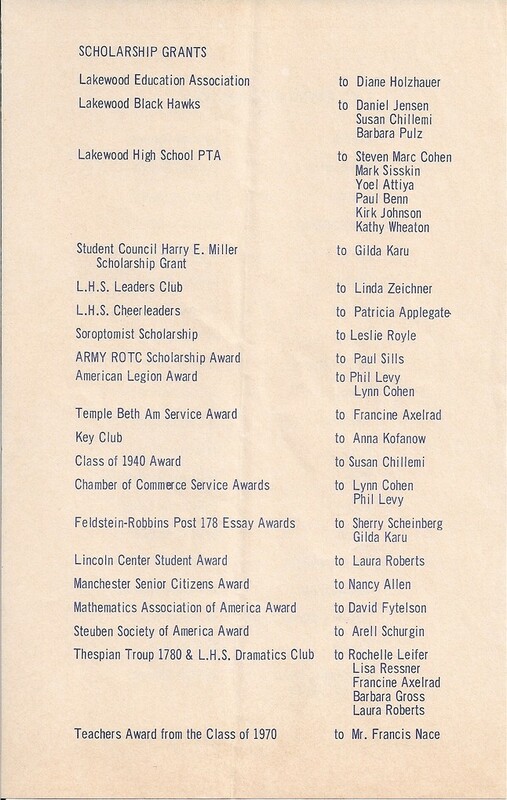 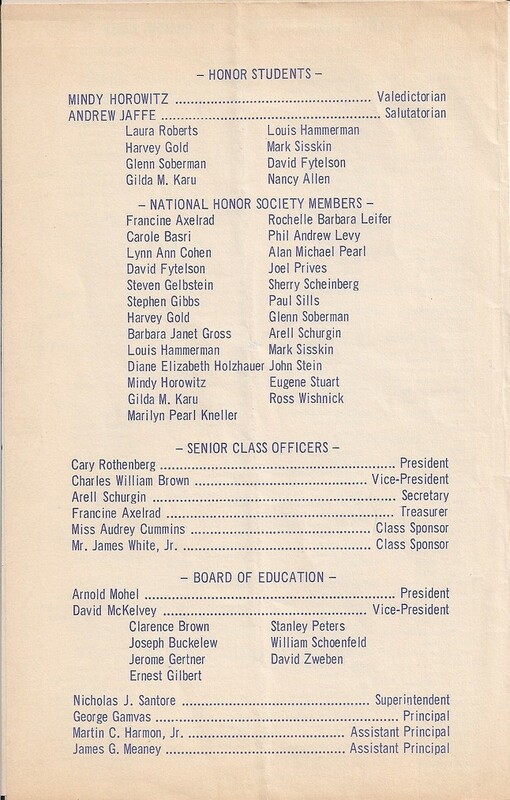 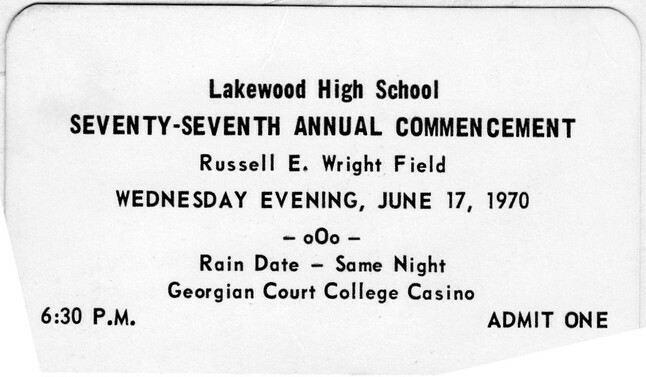 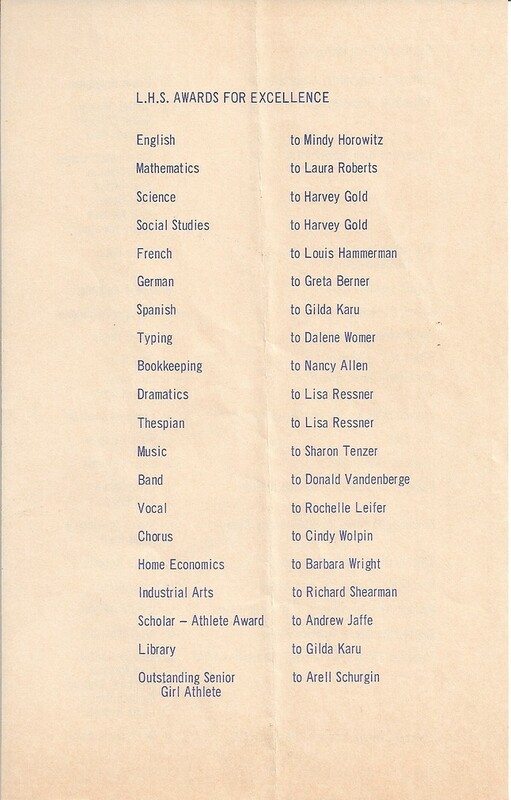 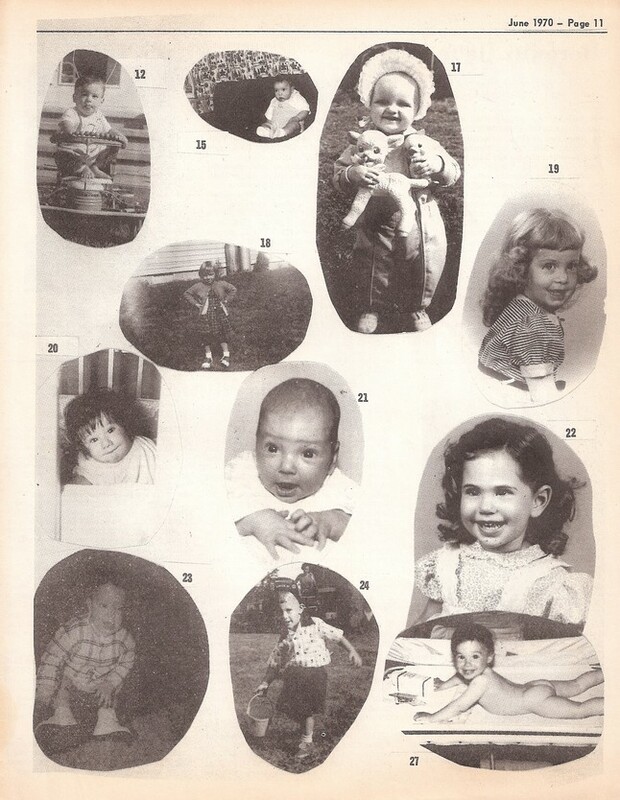 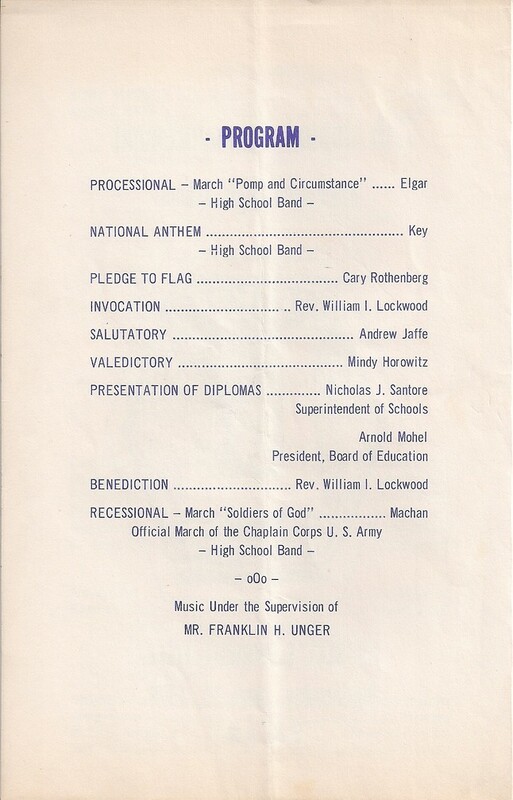 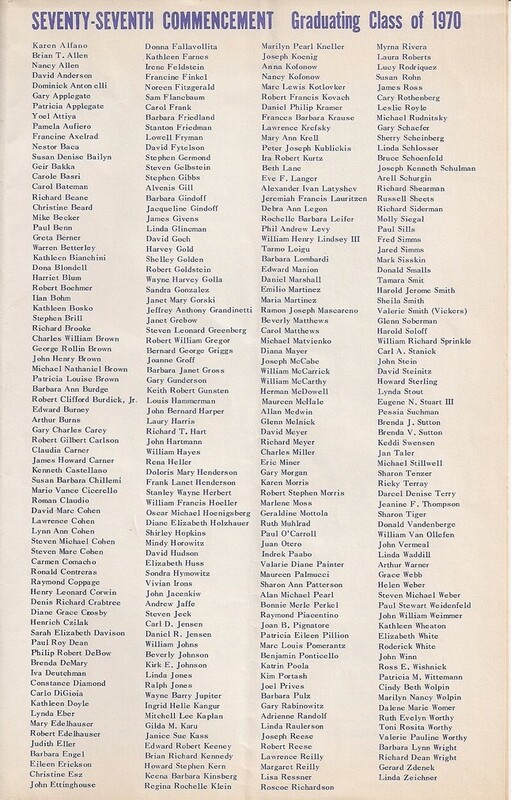 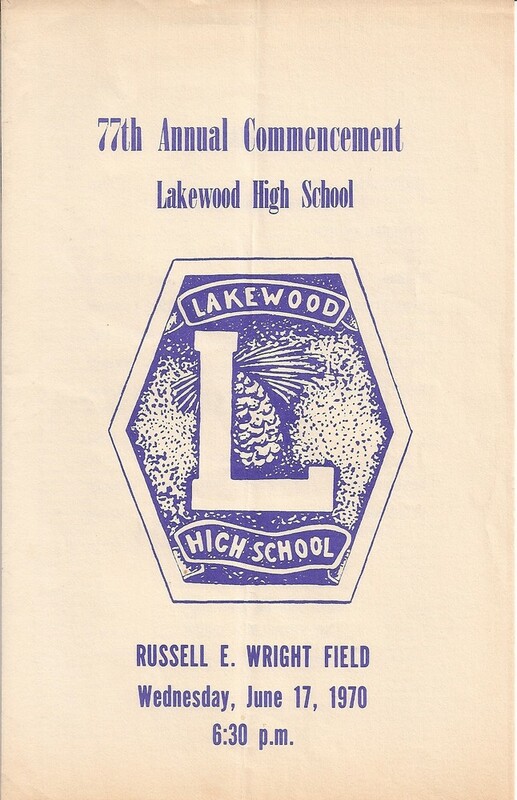 Scans of the Commencement Program are courtesy of Jimmy Givens. 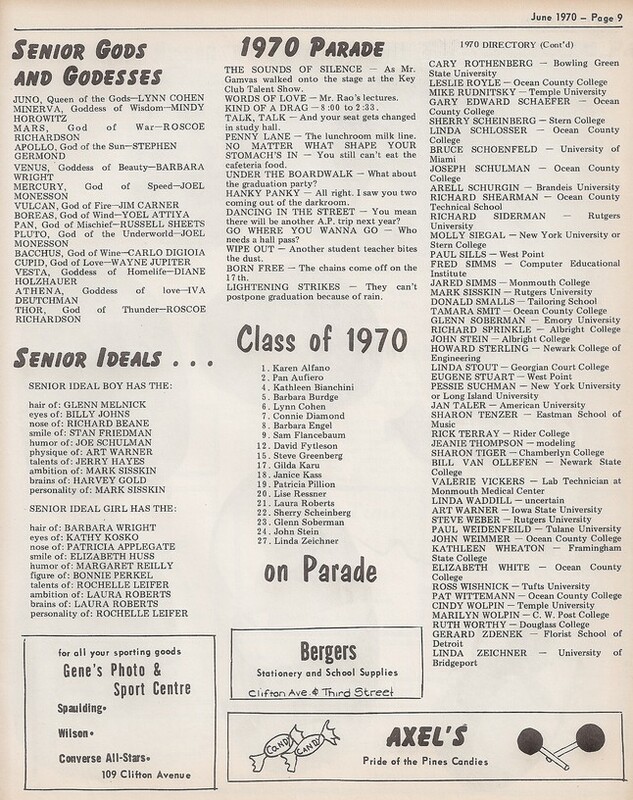 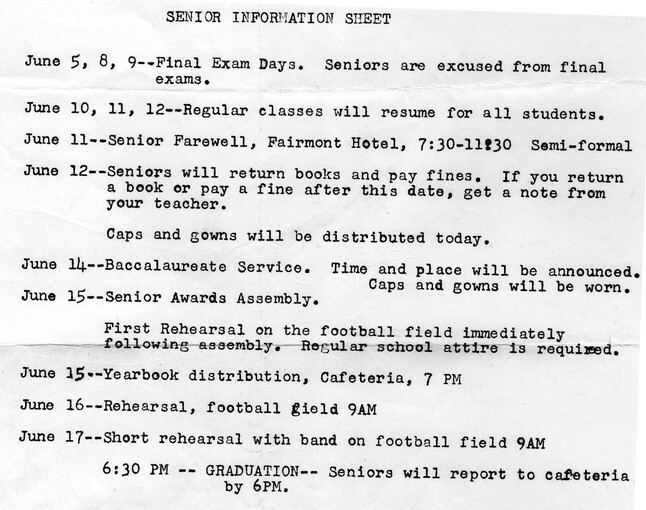 Scans of the Senior Information Sheet, Admission Ticket, and the Asbury Park Press article are courtesy of Jan Taler. 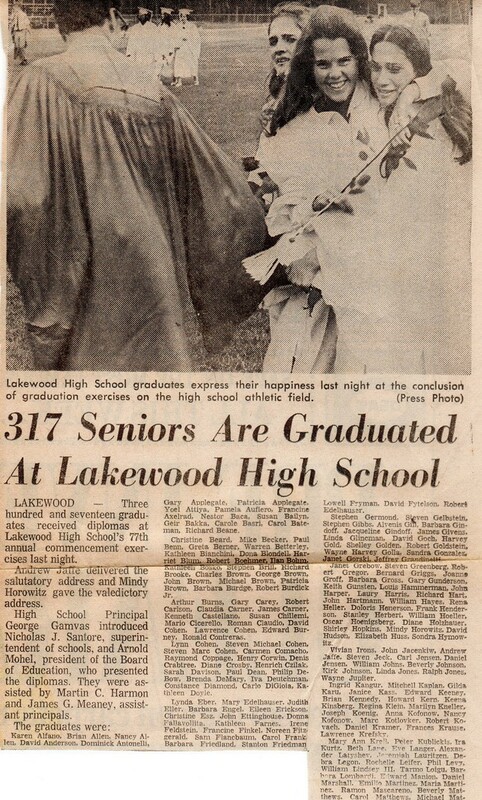 We believe that the photograph shows (left to right) Lou Hammerman, Pessie Suchman (Goldman), Jeannie Thompson (Bauer), and Rikki Leifer (Kaplan). 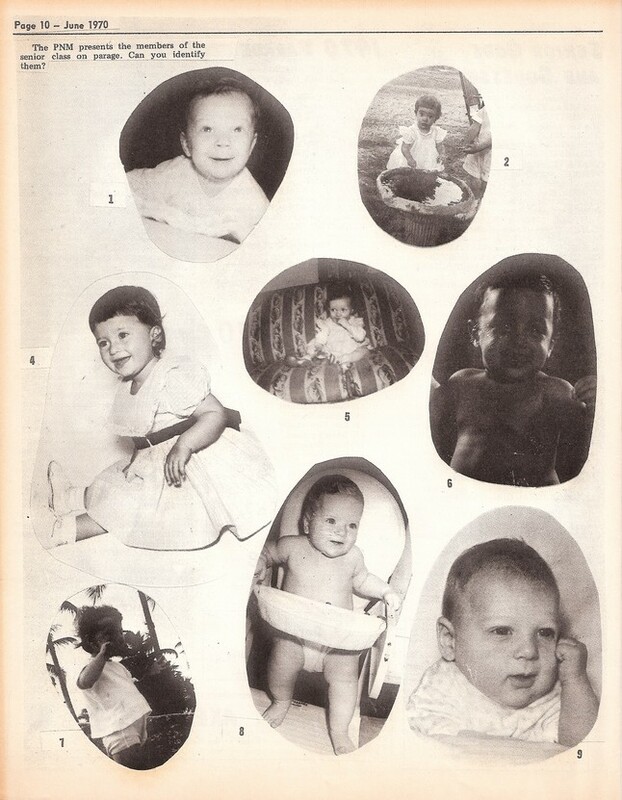 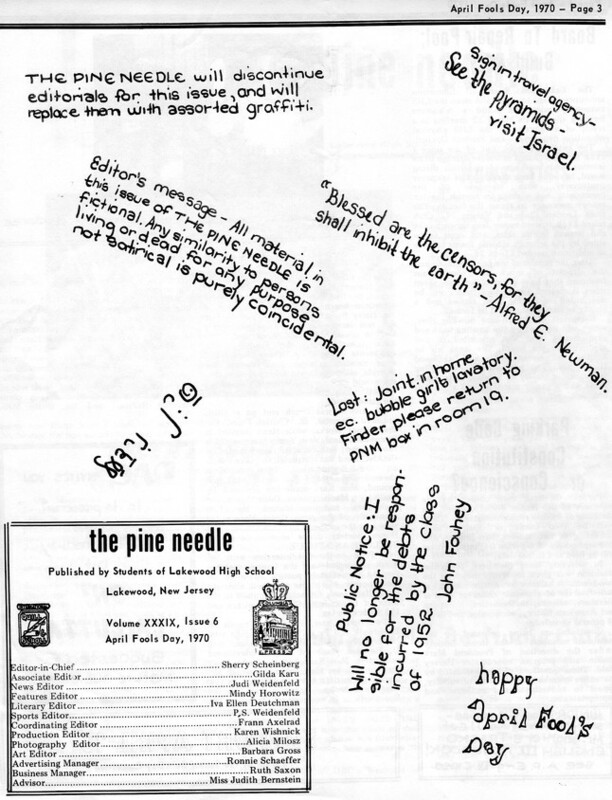 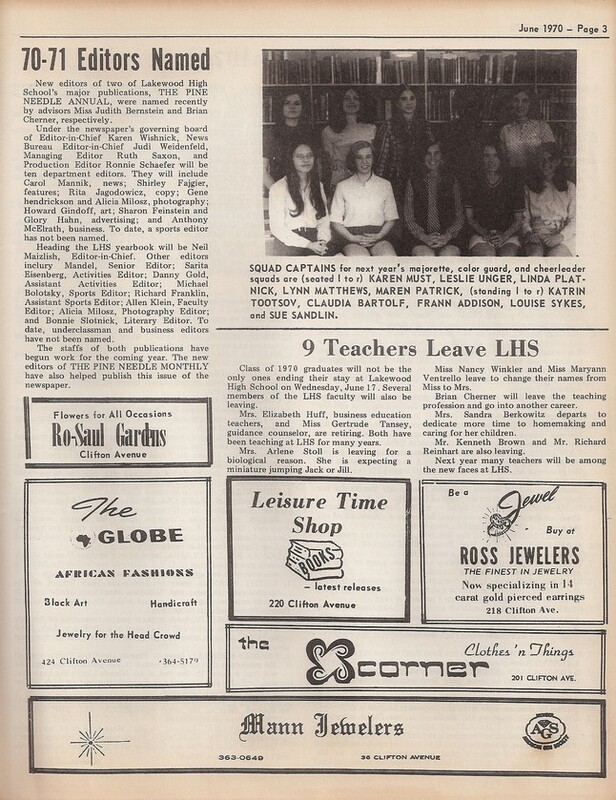 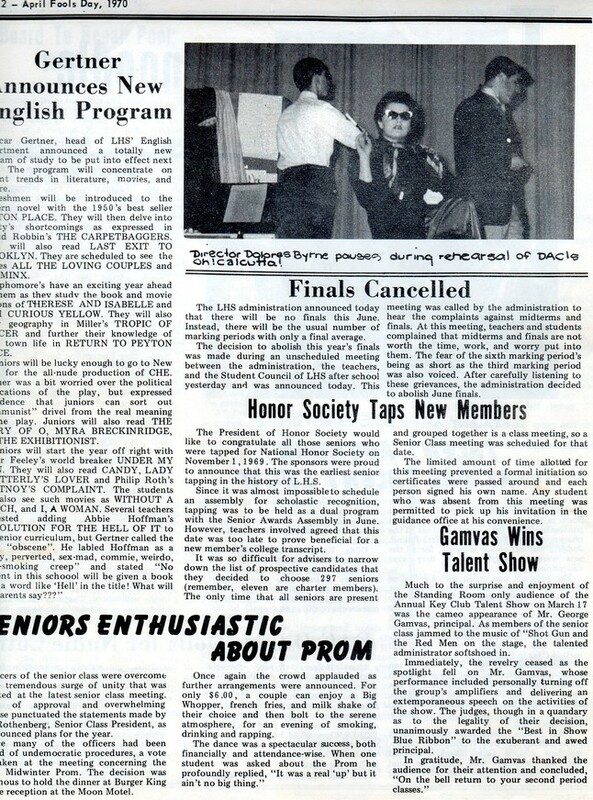 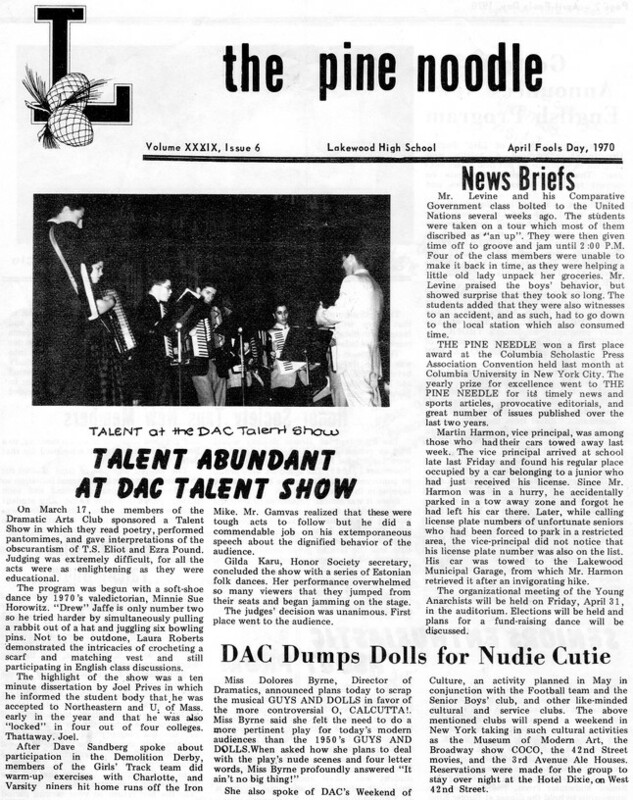 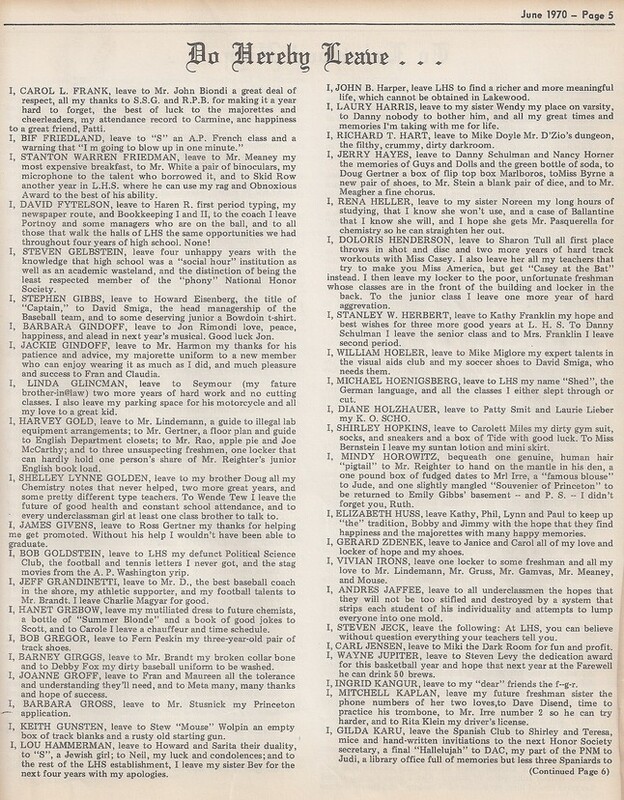 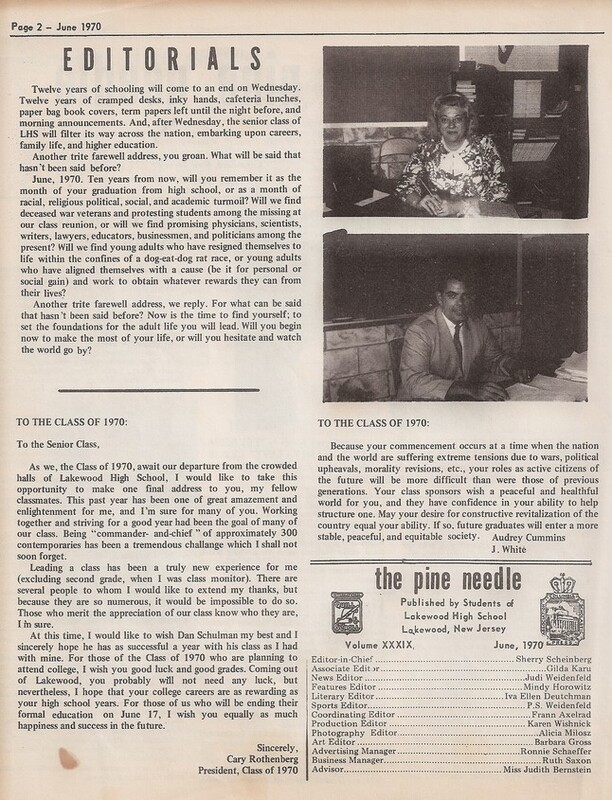 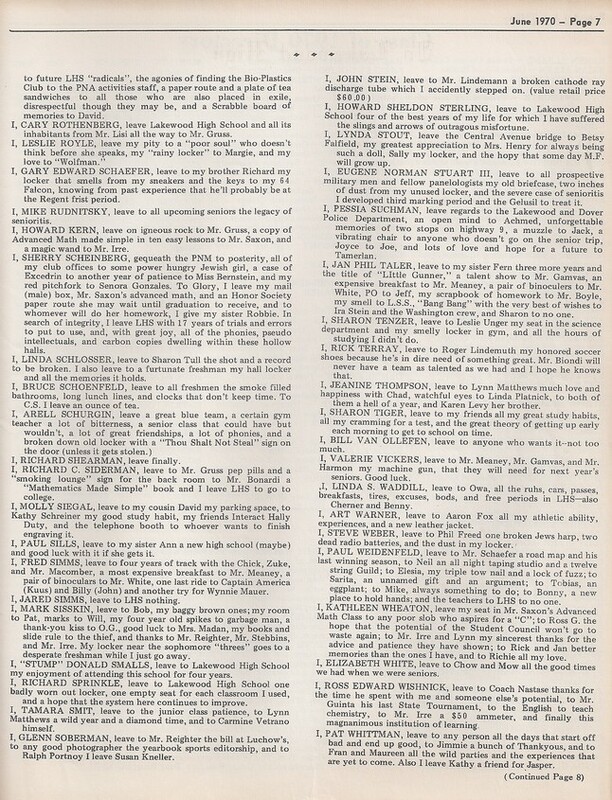 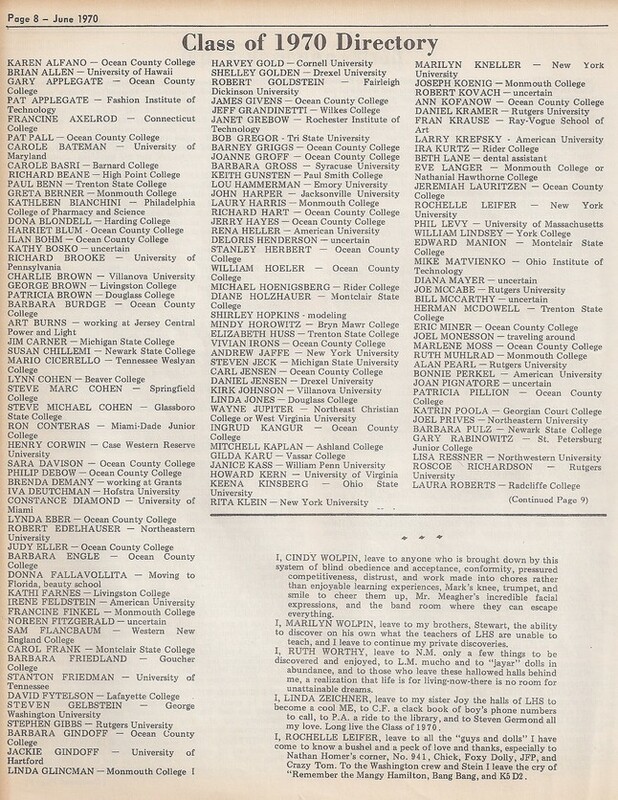 Scans of the April 1970 Pine Needle are courtesy of Jan Taler. 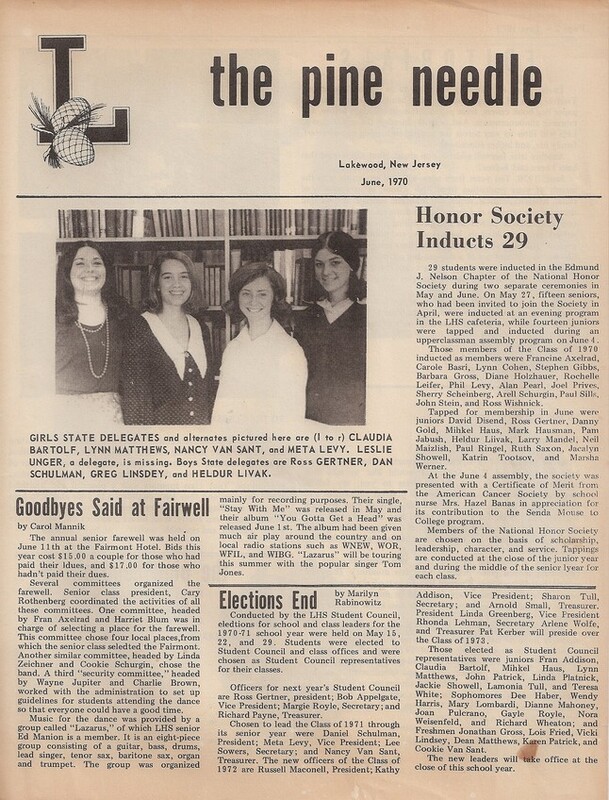 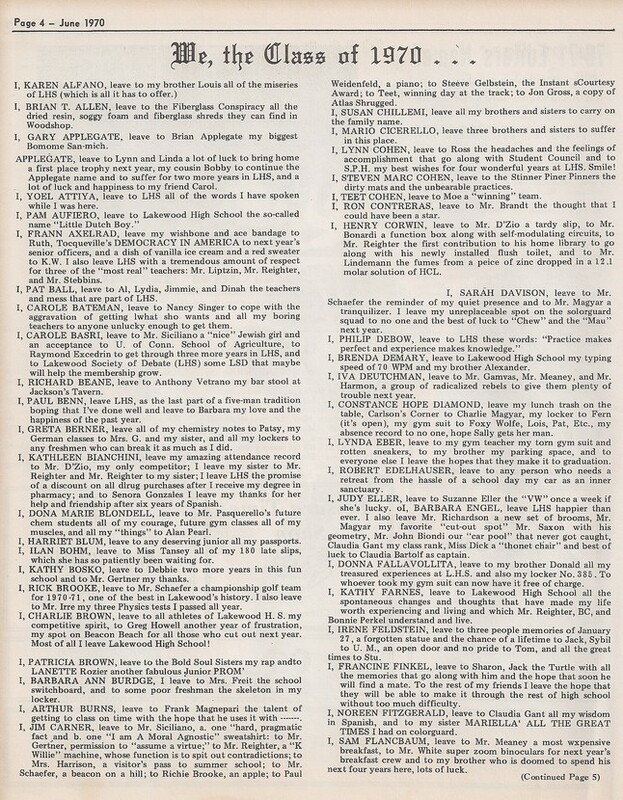 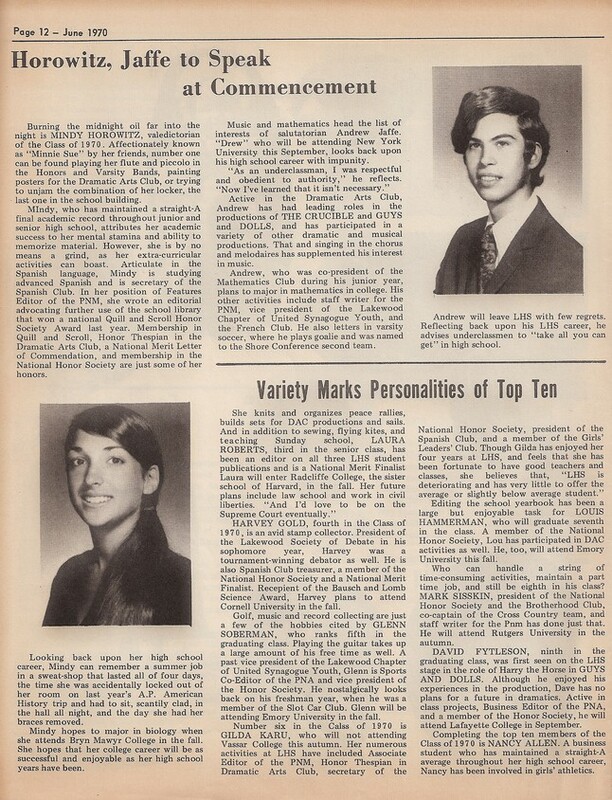 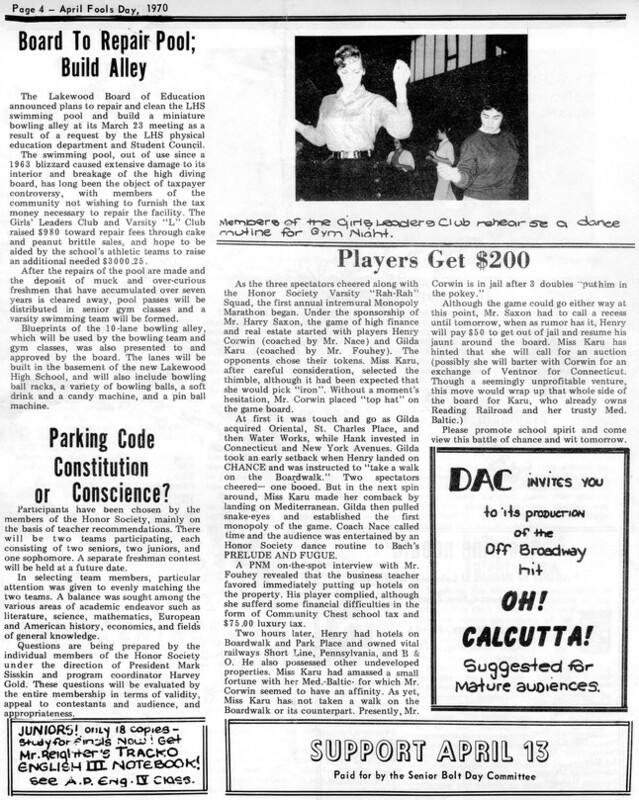 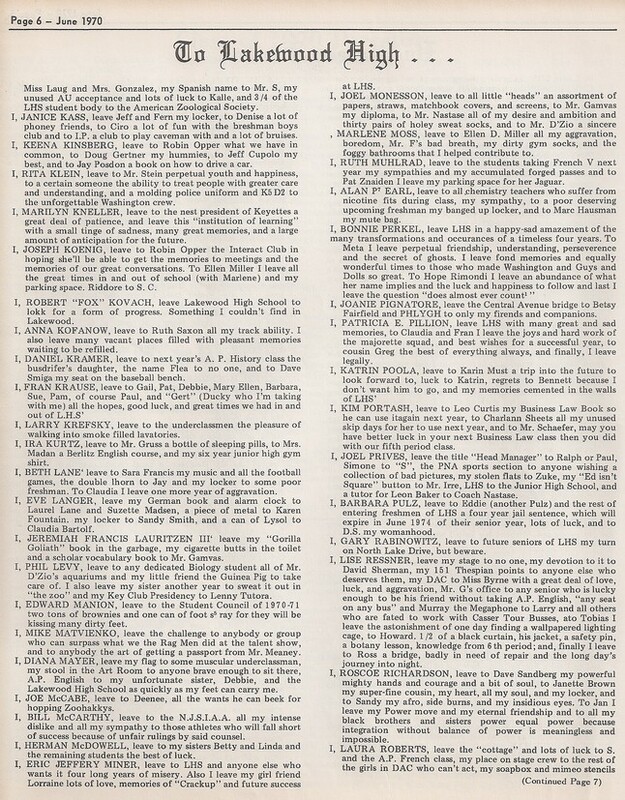 Scans of the June 1970 Pine Needle are courtesy of Jimmy Givens.